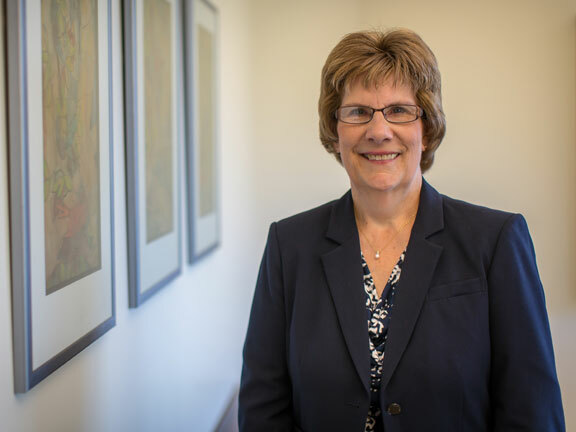 Dianne Hallstrom has over 30 years of experience in the legal field. She has been a paralegal at Lommen Abdo’s Hudson office since 2004, providing support in the probate, estate planning, real estate and corporate areas. In this role, she assists attorneys with the preparation of wills, trusts, probate and real estate documents, and corporate organizational documents.